As Brian Michael Bendis' New Avengers roster is completed, who is the masked Ronin - and why has Captain America recruited this mysterious figure? In the wake of the tumultuous events of House of M, a new threat emerges that may be impossible to stop. 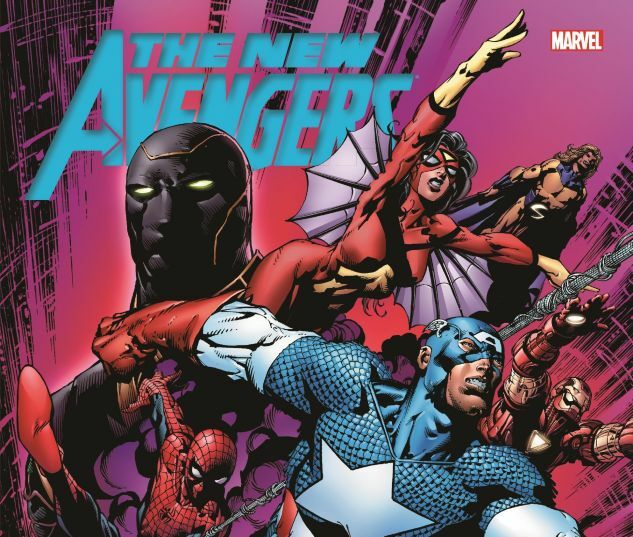 Canada's premier super team find that out the hard way - will the Avengers fare any better? 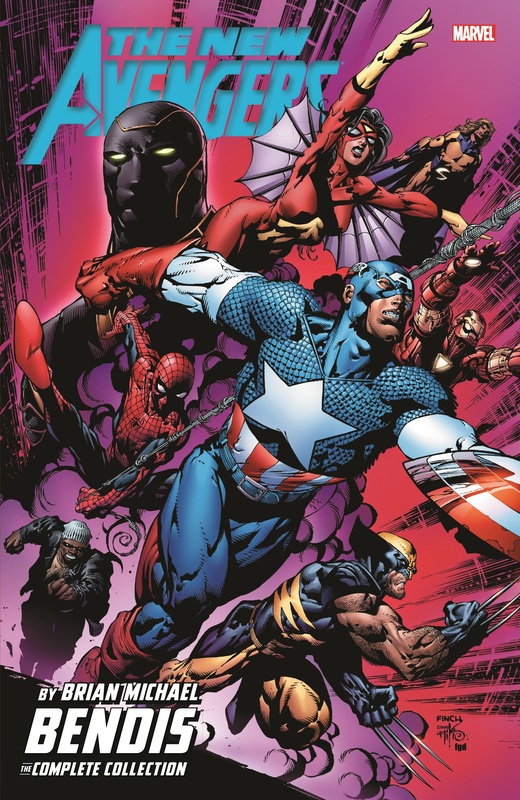 And when Civil War breaks out across the Marvel Universe, Iron Man and Captain America will find themselves on opposite sides - and their team will be torn in two! 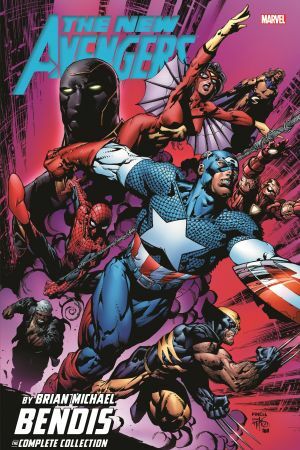 COLLECTING: NEW AVENGERS (2004) #11-25, NEW AVENGERS CUSTOM #676: ARMY & AIR FORCE, GIANT-SIZE SPIDER-WOMAN #1, NEW AVENGERS ANNUAL (2006) #1, NEW AVENGERS: ILLUMINATI ONESHOT, CIVIL WAR: THE CONFESSION.